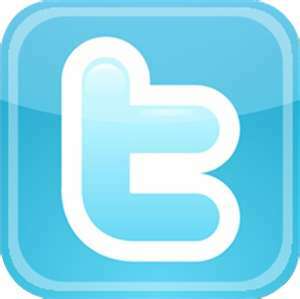 When you shop online, use Goodshop.com as your portal to over 5,000 retailers ranging from Sports Authority to Ulta and Staples. 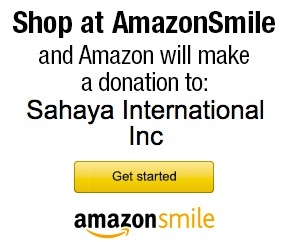 With every purchase you make, you will save money and Goodshop will donate up to 20% of what you spend, enabling Sahaya International to continue our important efforts, thanks to you! In the province of Kien Giang. 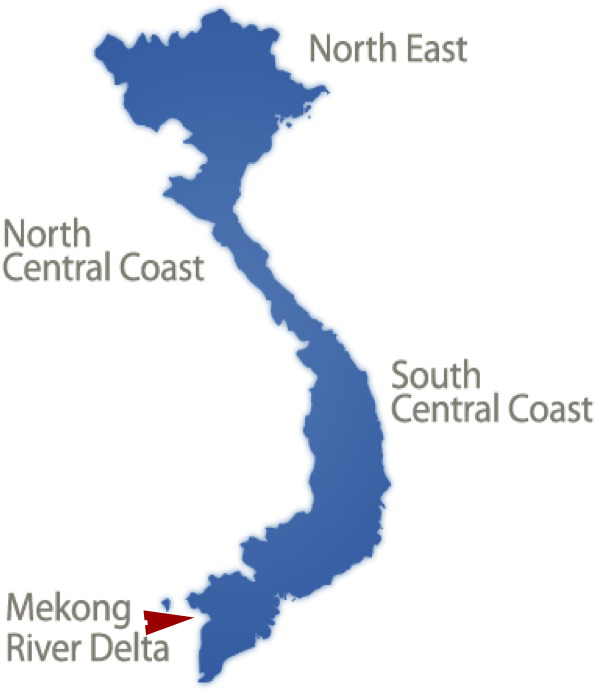 located in the Mekong Delta region of southern Vietnam, rural families live in uninhabitable conditions. The infrastructure of their homes is very weak. 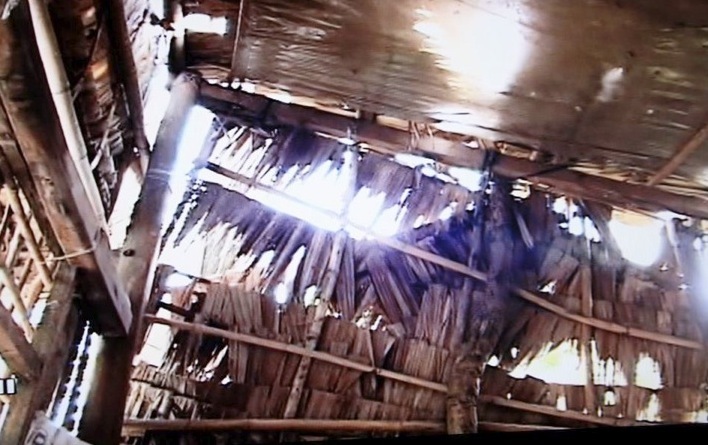 The roofs are comprised of leaves and plastic tarp that provide minimal protection from the tropical climate. As the rain leaks through, the undeveloped dwelling floors turn into mud. In addition, families lack adequate supply of clean drinking water, food, and medicine. In addition, family struggle to find the resources to send their children to school. This results in high drop-out rates. Buu Son Monastery, a Buddhist monastery in Kien Giang, has assisted this impoverished community for several years. The monastery has constructed basic homes with rain resistant roofs and tiled floors. In addition to the shelter, the monastery provides beds, cooking supplies, jugs of clean drinking water, and food. The cost of a single home construction is $800 (US dollars). The cost of beds, cooking supplies, water, and food is $200. Thus the cost per unit is $1,000. The house building program has been in progress since 2001 through efforts of the Chua Buu Son Monastery. To date, the monastery has constructed 369 homes in the community. The Buddhist monastery monks are very trustworthy mentors of Sahaya’s long time friend and board member, Chung Truong, who will direct and oversee this project and be the link between supporters in the USA and the program in Vietnam. 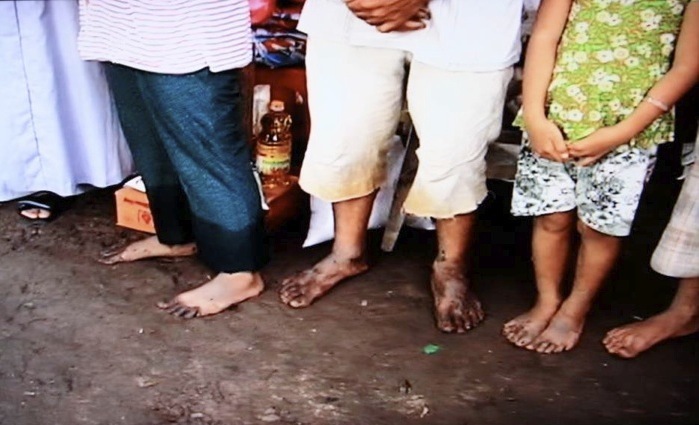 Through this collaboration of Sahaya International and the Buu Son Monastery, our mission to provide aid to the impoverished communities of Kien Giang providence will be accomplished successfully. No health insurance. No clinics or hospital nearby. Old walls and roofs made of leaves and plastics.